The average length of tenancy in the private rented sector is now 4.3 years, up from 4 years 12 months ago, the latest figures from the English Housing Survey for 2015/16 has revealed. 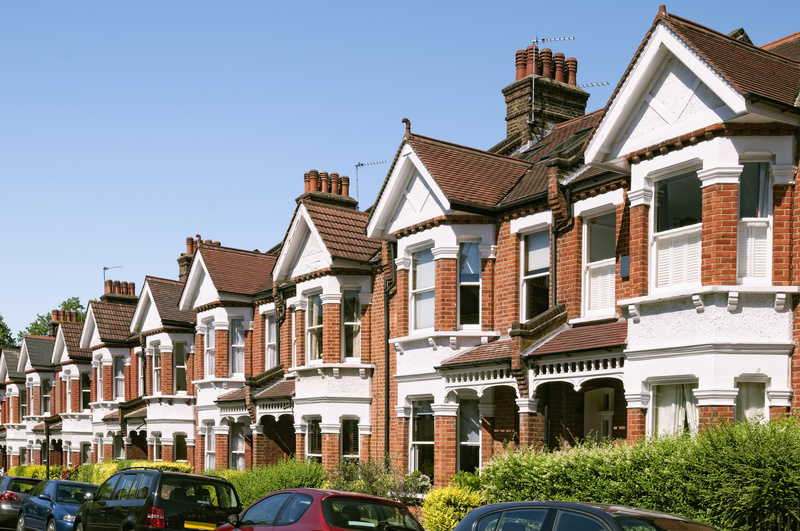 The research shows that almost two thirds of private sector tenants have been residing in their existing property for more than three years, whilst almost half have been in them for five or more years. The survey suggests that the longer tenancies are owed in part to the fact that the proportion of renters with children has increased from 30% in 2005/06 to 36% in 2015/16. RLA chairman, Alan Ward, said: "Today's figures show what we have always known - landlords want to provide tenants with long term housing. It is good for both tenants who want security and landlords who have stable tenancies. "It is time to end the scaremongering peddled by some, and focus not on heavy handed legislation, but looking at what more can be done to break the barriers preventing landlords offering longer tenancies, such as restrictions imposed by mortgage lenders. "Landlords are stepping up to the plate and providing the stability that many tenants need and want."